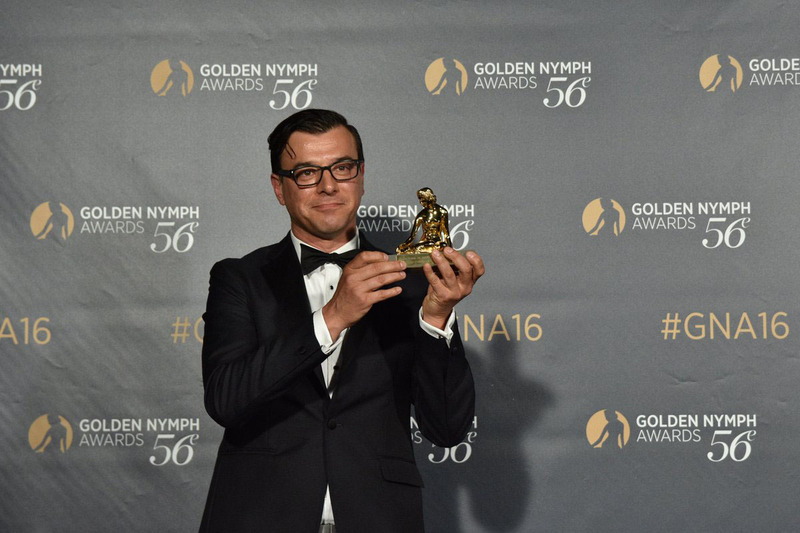 CNN was awarded the prestigious Golden Nymph Award from the Monte Carlo Television Festival for its news coverage of Baltimore in 2015. CNN’s coverage encompassed the unrest in the city after the death of Freddie Gray while in police custody. Gray’s death ignited protests as debate surged nationwide over whether police use excessive force, particularly against African-Americans. CNN correspondent Miguel Marquez, who led CNN’s coverage from Baltimore, accepted the award last night in Monte Carlo.